Fancy fall storage red. The No. 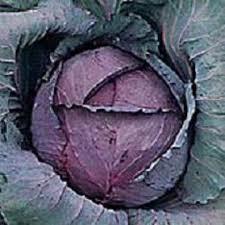 1 mid-late red cabbage. 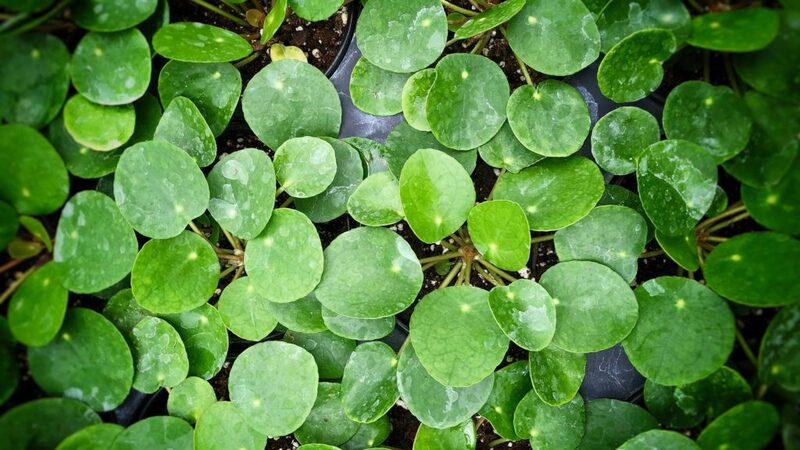 The heads are medium-sized and dense with a uniform high-round shape and good wrapper leaves. Good field-holding ability. Matures just in time for late summer crops or fall harvest for medium-term storage. Resistant to thrips.